"Great teachers empathize with kids, respect them, and believe that each one has something special that can be built upon." Home»ICYMI: GEAR UP helps students overcome obstacles and prepare for college. ICYMI: GEAR UP helps students overcome obstacles and prepare for college. GEAR UP helps students like Ikie Brooks overcome obstacles and prepare for college. 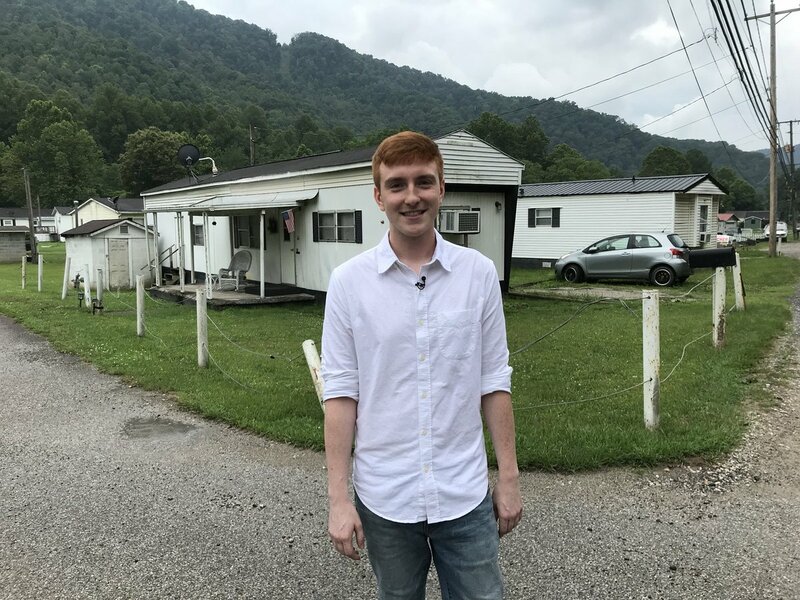 The federal program helps students in ten West Virginia counties pursue higher education — like Ikie Brooks from Boone County, whose parents both struggled with addiction. Ikie, now a college senior, tells NBC News’ Kate Snow that school has changed his life and is dedicated to giving back to other students through the program.